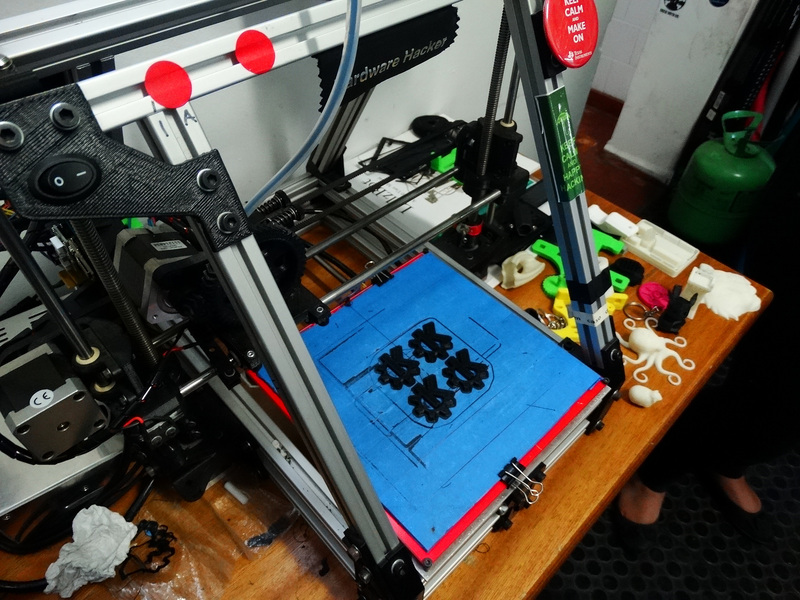 Take a look at this 3D printer printing the KDE logo. I gave a talk about the amazing KDE Connect. 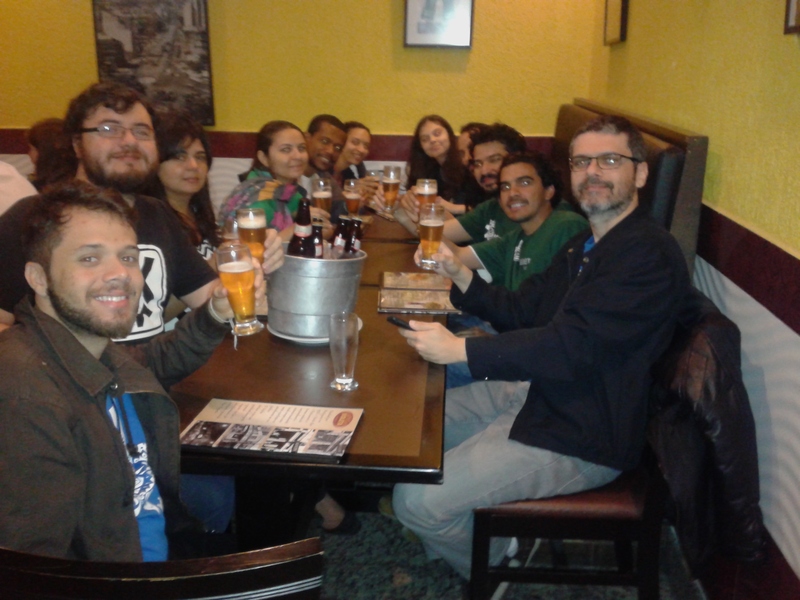 I want to thank the KDE e.V for sponsoring the event and my trip. It’s really important to meet in our region and know better each other, these kind of meetings are really valuable for us. See you at next Lakademy!!! 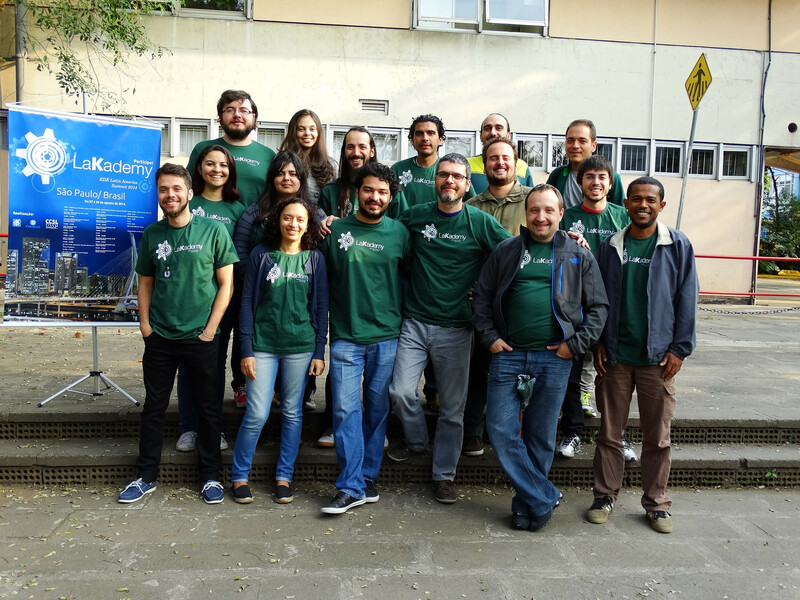 Posted on September 26, 2014 January 25, 2019 by Ronny YabarPosted in Brasil, KDE, Open Source, Software Libre, TravelingTagged Brasil, CCSL, IME-USP, KDE, KDE Connect, Open Source, Sao Paulo, University of São Paulo. Previous Previous post: São Paulo – Brasil.